Tucked away in a former chocolate factory in Wood Green in north London, a team of producers are huddled around footage of a man enthusiastically practising the call to prayer. The performer is one of many hoping to win Istanbul’s annual muezzin competition – the search to find the heartiest call to prayer in the Turkish city. 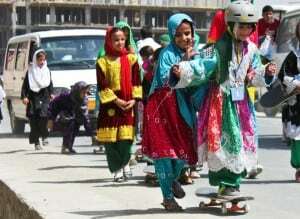 And the results, alongside a documentary about Afghan skateboarders and a film about Islam in Japan, will be part of the launch in April of a digital TV channel that’s being described as the Muslim Netflix. 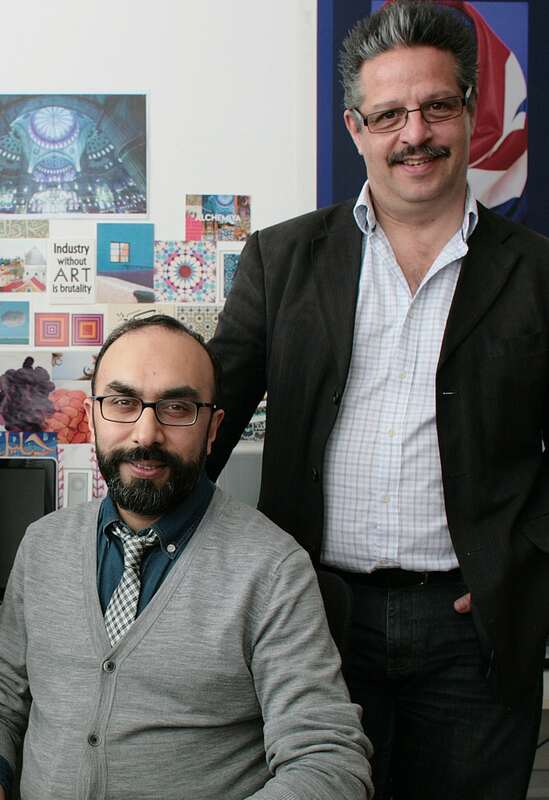 Alchemiya, an on-demand streaming platform that will provide a global home for Muslim documentaries, lifestyle programmes and feature films, is the brainchild of Navid Akhtar, a senior producer with more than 20 years of experience at the BBC and Channel 4. With a subscription model and digitally driven international reach, it’s clear why Alchemiya is being compared to Netflix. But Akhtar has a different way of thinking about what the company is trying to achieve. “This is the Monocle [a news and lifestyle magazine] for Muslims,” he explains, sitting on a brown leather sofa in an office lined with bookshelves and walls covered with geometric Islamic-inspired art. “Alchemiya is targeting the global urban Muslim: the professionals, the highly educated, English speaking, digitally connected who buy cars and go on holidays. But they also practise and care about the image of Islam,” he adds. 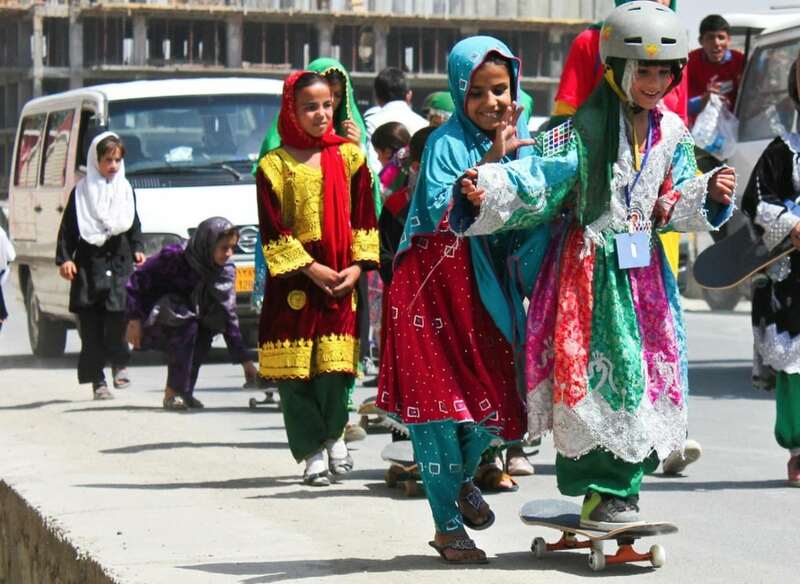 When it launches, Alchemiya will screen programmes – including films such as Valley of Saints, a Sundance film festival winner set in Kashmir, and documentaries such as Skateistan, about skateboarding in Afghanistan – to an international audience, many of whom will be seeing them for the first time. The company will also show films that are banned in their country of origin, such as a documentary about the Bangladesh war of independence in 1971. Akhtar, 47, dreamed of an online platform that would fill what he saw as a gap in the market for high quality, engaging content about Islamic culture that would not be overtly religious or sectarian. He was joined by Ajmal Masroor, 43, an imam and broadcaster, who became the company’s chief communications officer, David Horne, 52, Alchemiya’s financial officer, and Iftikhar Khan, 45, the technology officer. Referencing the average age of the company’s founders, Akhtar jokes that Alchemiya is the “silver fox” of online startups. It is still a small team with less than 10 staff members. Nuria R Harrison, an assistant producer from Spain, has been at the company for four months and is making the final edits to a programme on hijabi fashion bloggers. She says her aim is to show “multicultural Islam”. The Guardian saw a clip of a documentary series called I Heart Qur’an, in which people – from a pizza maker to a martial arts performer – discuss their thoughts on what a verse of the Qur’an means to them. It is made by Howard Cohen and Patrick Stein, a Jewish production team. Alchemiya has already gained 500 subscribers – with a two-year subscription costing £100 – from countries such as Australia, the Emirates, Switzerland and South Korea. The company is financed through crowdfunding and investors, as well as from the founders’ own pockets. Investors will not be able to determine which programmes are put out, according to Masroor, who says he had to turn down a wealthy property developer who wanted his son on the board. Horne, who has worked for media companies for nearly 20 years, says the company is based on the lean startup business model: “The whole idea behind it is to build a minimum viable product,” meaning the startup’s product is developed in stages based on feedback from the people using it.